Flush mount LED lights, 3 inch, 30 watt flush mount LED. High quality Flush mount with mounting front plate. 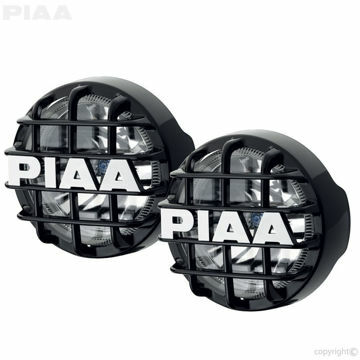 These 3 inch flush mount off road LED lights are 20 Watt and ready to mount on your vehicle. The flush mount off road lights are designed to be mounted on your truck, jeep, atv or used for utility purposes. Our 3" flush mount off road LED lights are 20 Watt and ready to mount on your vehicle. 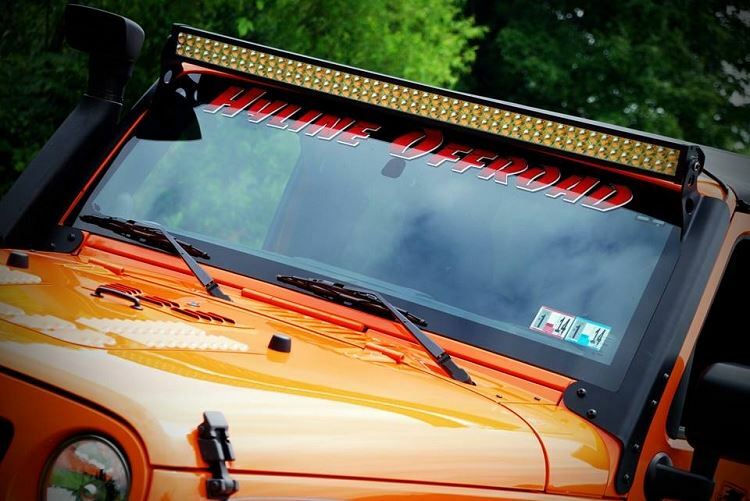 3" SQUARE 20 watt Amber White LED Lights from Lifetime LED Lights with their lifetime warranty.